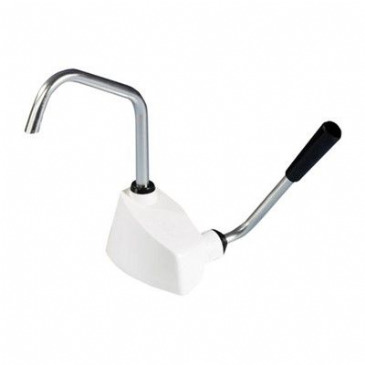 The Whale Easy Bailer is a portable light weight pump. 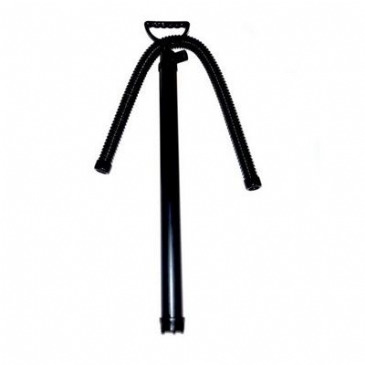 Suitable for bilge water or diesel transfer, easy to use pump action and comes with 1 metre of hose. Dimensions: 480mm(L) (19). Hose connection: 25mm (1). Outlet is 1” suitable for 1” ID hose. 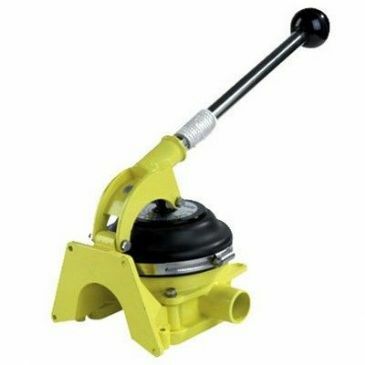 The Whale BP3708 Gusher 10 MK3 - Standard bilge pump has been around for decades and is recognized as a robust pump ideal for workboats, cruisers or offshore racing vessels. The epoxy coated anodised diecast aluminum alloy body assures long life, and a world wide supply of replacement parts means the Gusher 10 will never go out of date. 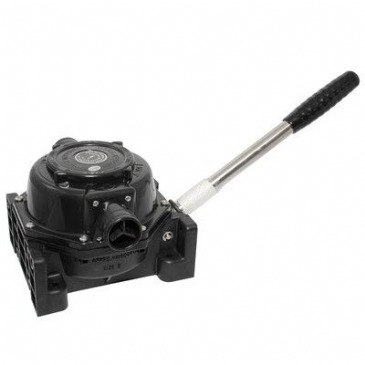 The Whale Gusher Titan standard manual bilge pump is suitable for use on large boats. 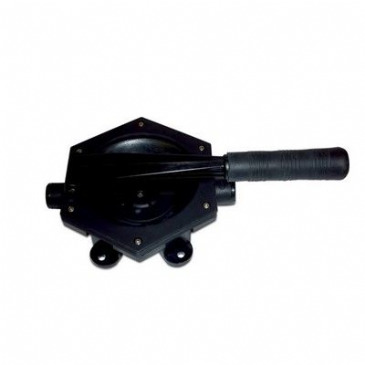 The Gusher Titan has a compact andﾠlightweight design and pumps 105 litres per minute (28 US Gallons). 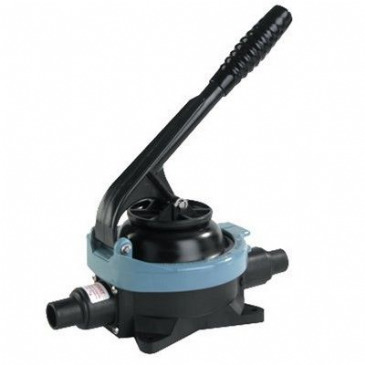 This self priming manual bilge pump is easy to install and maintain. 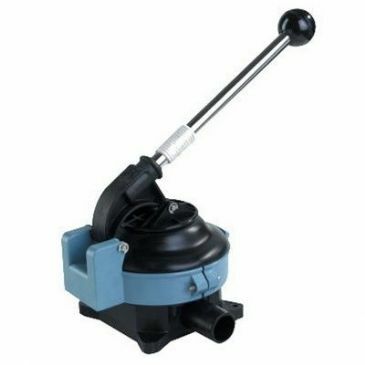 Manual bilge and water transfer pump. 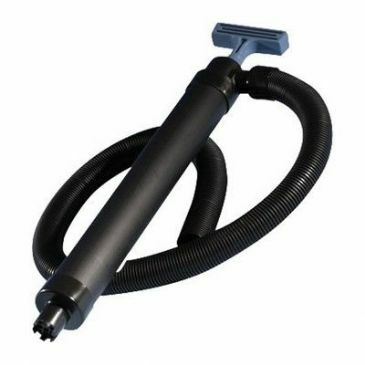 High output, up to 75 litres per minute. Easy access for maintenance, no tools required. 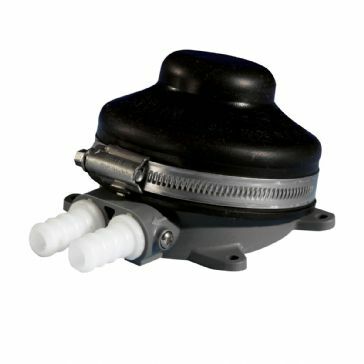 Rotating body and inlet/outlet to suit hose direction. Suitable for water and diesel. Manual waste pump. 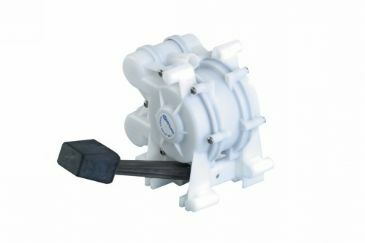 General purpose transfer pump suitable for waste water and diesel. Bulkhead mounted. Up to 43 litres per minute.